What's up everyone! Today I got my mind on my money and my money on my mind. 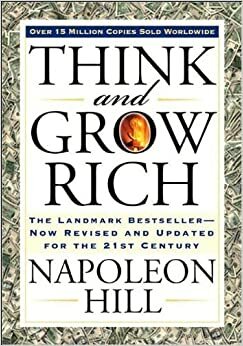 I've been re-reading the financial masterpiece of Napoleon Hill, Think and Grow Rich. Chapter 3, where he tells you to picture the amount of money you want to come to you as if it's already in your hands, is so scary and real. I think most people just get sweaty all over with anxiety from this exercise. I got excited because things are finally starting to click for me. 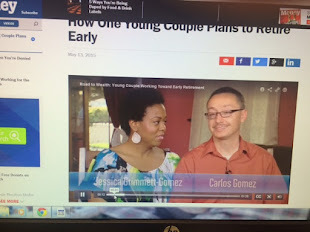 I'm getting more cash out of this blog, and I'm getting some traction on my YT Channel, Teacher Homie G, a place where teens can go to get life advice. If you've lost momentum in whatever monetary endeavors you've started, remember how powerful the second part of Hill's visualization exercise from Chapter 3 is. He says that you shouldn't worry about how the money will materialize because sooner or later if you just keep repeating over and over what monetary quantity you want, and what you're willing to do for it, this FAITH will make your desire come true. You gotta believe, and keep believing, man! So I got some more money motivation for ya. This list of money saving tips is all over the place, but it may inspire you to take action and alter behaviors that could be thinning out your purse or wallet. Let's get to them. 1) If you're afraid to open up your water bill each month, chances are you're using too much water. Go shower at the gym and use theirs. Use the toilet there while you're at it to save on a flush. 2) My teacher buddy has stopped using Arco. He claims they "water down" their gas with ethanol. Apparently, he gets 48 mpg with Shell gas, and only 42 mpg with Arco. Have you guys noticed this out there? He's a science teacher like me, and recently drove from Oregon to San Diego so he may be on to something. 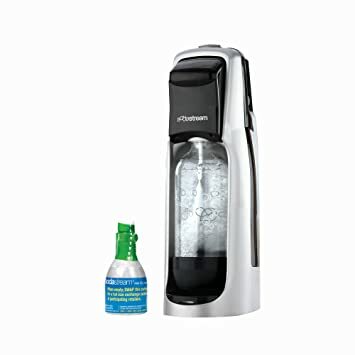 3) Instead of buying expensive canned sodas (even in bulk quantities), you should buy a Sodastream for $68. Carbonate your water at home, throw some lemon juice in it, and bam!...You got yourself a 7-Up or Sprite. 4) While on vacation, have one huge meal instead of two. Find a buffet or all you can eat and pig out. Get all your calories in one fell swoop and avoid that second outing with your family. No having to pay for expensive food, or gratuity again. Snack the rest of the day. 5) Don't throw away your leftover mayo, ketchup, or mustard packets when you get 'em at fast food restaurants. The same can be said about any tea honey packs, sugar, or salt you come across. Napkins too! The condiment packets I kept have saved me many times at home. A burger without ketchup is just not a burger. 6) Japanese style shower (No gym membership required). Save a ton of water by getting wet, turning off the shower, soap up nice and clean, and then rinse off. 7) Get a Kodi Stream Box instead of paying for cable or an Amazon Firestick. I have one! I get to stream American sports with links from Europe. To access all content without worries of geo-restrictions, you can enhance the service with a VPN for streaming Kodi. Shhhh. Don't tell anyone. 8) Map out everywhere you go with the maximum number of right turns to save gas and time. Hey, if it works for UPS, it should work for all us. I don't like waiting at lights to make left turns, do you? 9) Hire day laborers. This one may be against your political moral ground, and I respect you standing by your principles. But for those who can use cheap labor for a big or hard job around your home (pulling weeds, pruning a tree, etc.) you'll save money by not hiring a certified professional. 10) Ask for a 10% discount for buying a returned and taped product at the store. I do this all the time at Home Depot and Lowes. This past summer I needed a room air conditioner and I picked a box that showed signs of being taped up, meaning, someone had returned the AC for whatever reason. I asked for a 10% discount at the cash register and got it! The AC worked fine by the way. When it comes to saving money, the only limitation is your imagination. 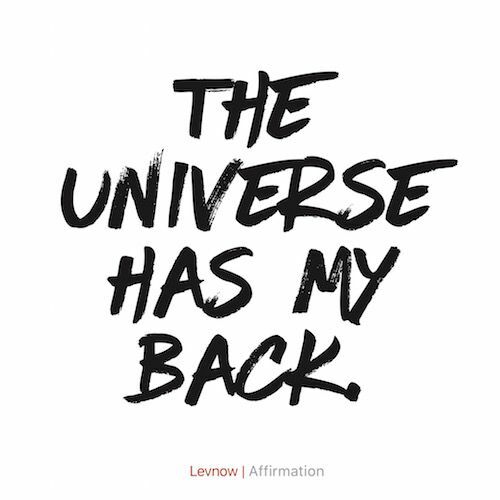 So go out there and let your creative juices flow before you pull that debit card out of your wallet. Thanks for reading!